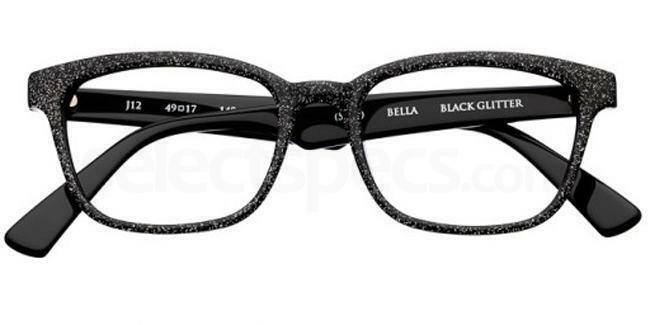 Glitz, glam and glittery goodness has been a key theme for eyewear this year. 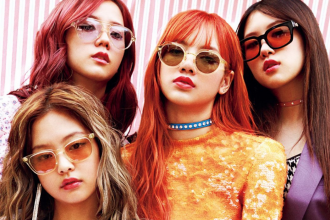 From sunglasses to prescription specs, sparkly embellishments have taken centre stage. 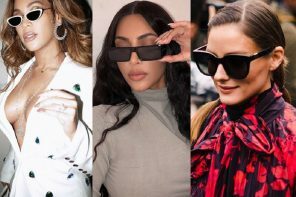 Runways for Gucci, Miu Miu, Fendi, Opening Ceremony, and Dolce & Gabbana have all featured glitter or gemstones and now that we’re heading into the Christmas party season, these sparkly frames are getting us all in the festive mood. If you’re looking for some glittered up glasses for the fun, festive month of December, here are our top picks! This cat’s eye style frame is bound to turn heads. 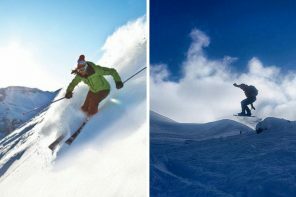 It’s utterly unique and is designed to appear authentically vintage. Works well with a 50s style tea dress or a 60s style mini skirt. Shop the Miu Miu MU 03LV glasses and nail the retro look for the Christmas party season. 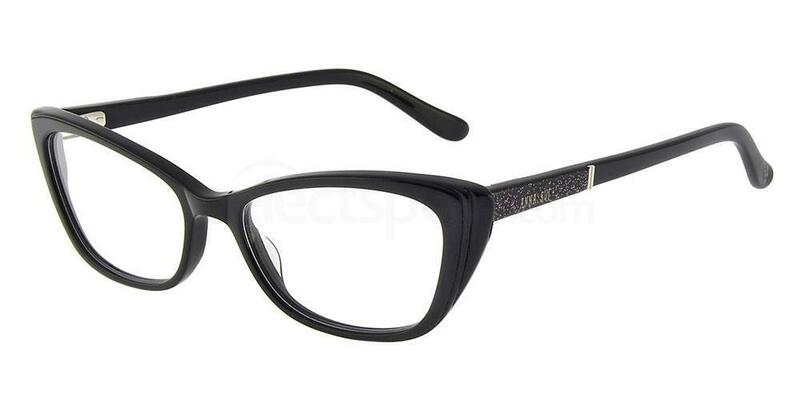 For something more subtle, go for the Anna Sui AS660A frames, designed with an elegant 20s inspired frame front and finished with a splash of glitter on the temple arms and the Anna Sui logo. 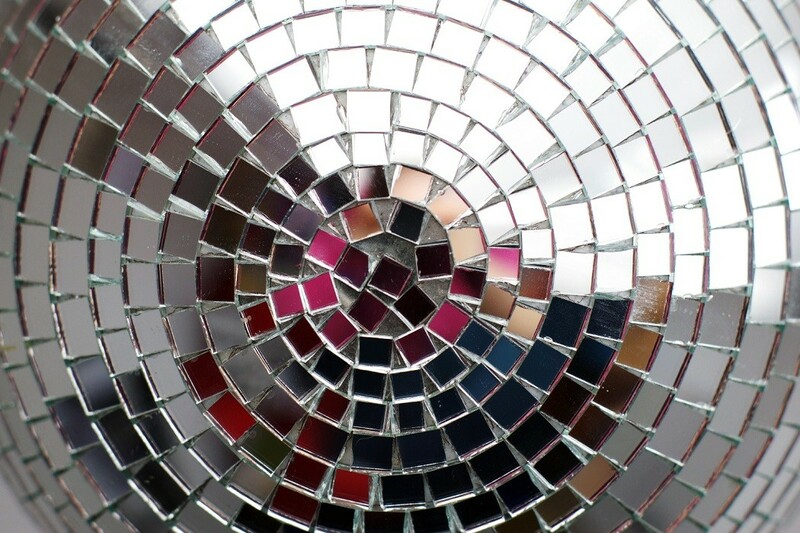 The perfect amount of sparkle for a day to night look, choose from 4 on trend colours. 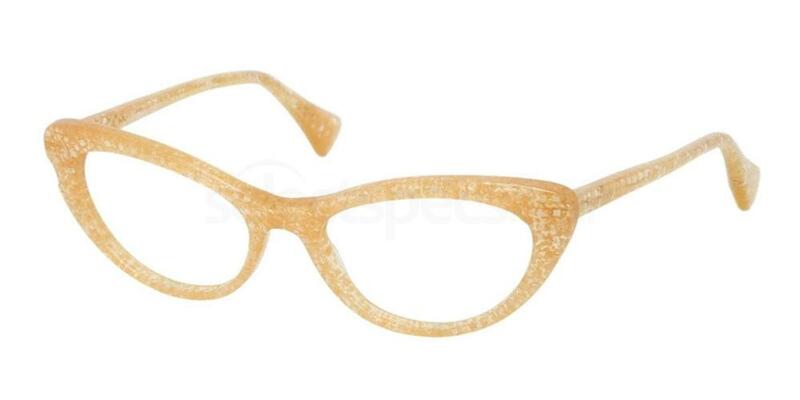 The perfect pair of party specs to wear with a bright red lippy! 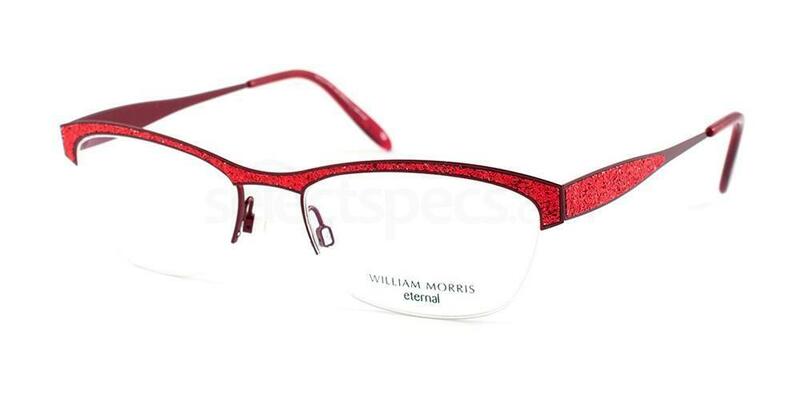 If you’re planning on sparkling brighter than the disco ball at the work Christmas do, these William Morris Eternal FANCY frames are a must-have. Choose from Red Glitter or Black Glitter for the ultimate festive finish to your party outfit. These MAX&Co. 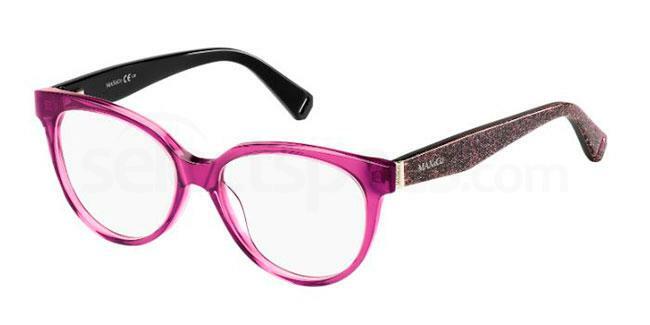 269 glasses feature a contrast frame front and super sparkly temples. Available in 6 different colours (including a classic black for a more subtle style) and featuring a simple frame design, these specs are extremely versatile and can be worn day or night. Designed with a spring hinge, they will also provide unbeatable comfort so you can wear them all day in the office and then head straight out for festive drinks. Just don’t forget to add a smokey eye to bring your look from workwear to partywear. There’s something so chic about all black glitter. Simple, stylish and sparkled up for femininity. It’s the perfect look for the Christmas season. Wear these Podium Bella glasses on Christmas day, at a party, or throughout the year. 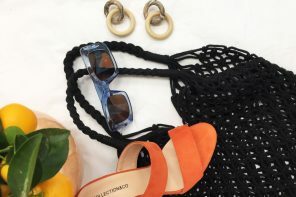 They’re subtle enough for all year round and will go with just about anything in your wardrobe! Looking for some make up inspo for the Christmas season? Take a look at these super glam winter eye make up looks for glasses wearers!